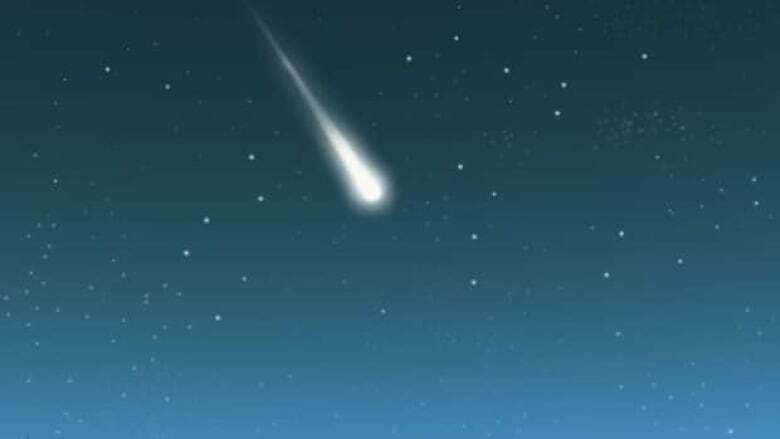 "I've read about a couple of natural phenomena now that could explain it ... something called a green fireball and a meteor —which can apparently be blue, white or green," said another one. No one has reported an alien abduction yet … but the reports on Twitter and Facebook weren’t isolated to eastern Newfoundland. "One tip off — despite the fact that green is our favourite alien colour — is that this was reported as blue/green." "It’s not an airplane, they move more slowing," said Stevenson.